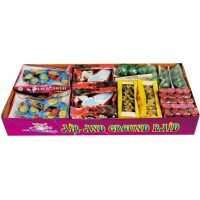 Air and Ground Raid, with shiny new packaging for 2018 This is a fantastic pack if you want a w..
Bucket Of Fun! 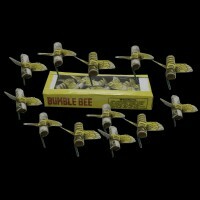 New for 2015, designed especially for younger families and those looking for somet..
Bumble bees Bumblebees - A classic and very popular mini-flyer. Flyer with buzzing noise. 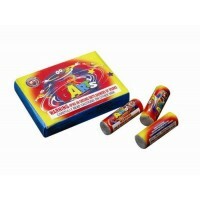 1 pa..
Effect: These are a fantastic classic novelty. 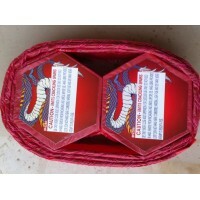 A super fast ground spinner with vivid colours. 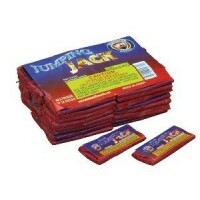 ..
Effect: Crackle on the ground Very popular novelty. 12 packets of 6. .. 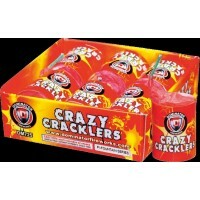 The Crazy Crackers by Dominator Fireworks. 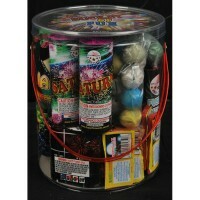 Good fun crackling fun for a great price. These little..
We are really excited by this item! 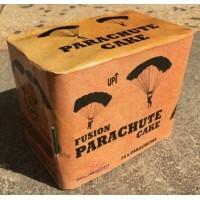 Australias first and only PARACHUTE CAKE! Rebranded for 2018 ..
An old time favourite of multi-coloured whistling spinners These may be Fusion, Dominator or ev.. 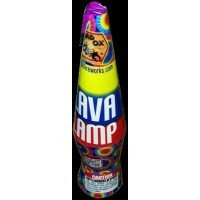 The Lava Lamp. Get your sparkling 70's on! 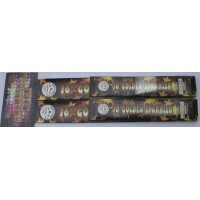 A good quality super long burning fountain style .. 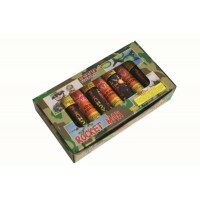 The Dominator "Rocket Man" Parachute Pack - Pack of 12 (we think) 6 single parachute? 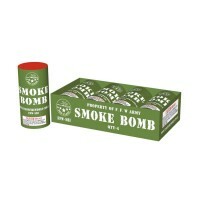 6 Doub..
A silly as it looks, this is actually a really good item that burns for a long long time. We saw ..
Update: Unfortunately these never made it onto the ship for 2018. We are currently trying to so..
Fusion did not import these items for 2018. 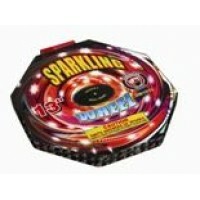 These will get substituted for sparkler packs from past .. 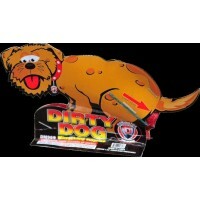 The Dirty Dog! 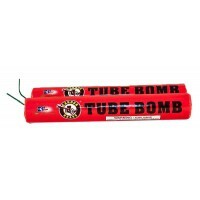 We had these a few years ago called Pooping Puppy from ACME and they were terribly..
Over a minute of intense noise! 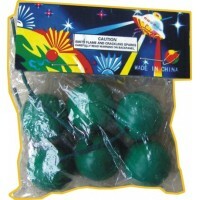 2m of dual crackle stings with a green and red crackle finale. 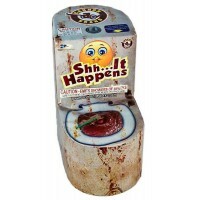 ..
We are selling these by popular request, but please be aware that the effect is really small. 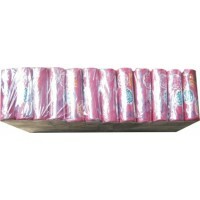 Tub..
We think these are the best small flyer on the market! 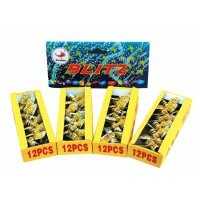 Brilliant little flyers, great value for mo..
Bee Stinger Packs (Bumble Bees) Bumble Bees - 4 packets of 12 - 48 Bees These are an awesome..